Secure your property with our video door entry systems! AT Keytrak we offer a range of video door entry systems to suit every need. 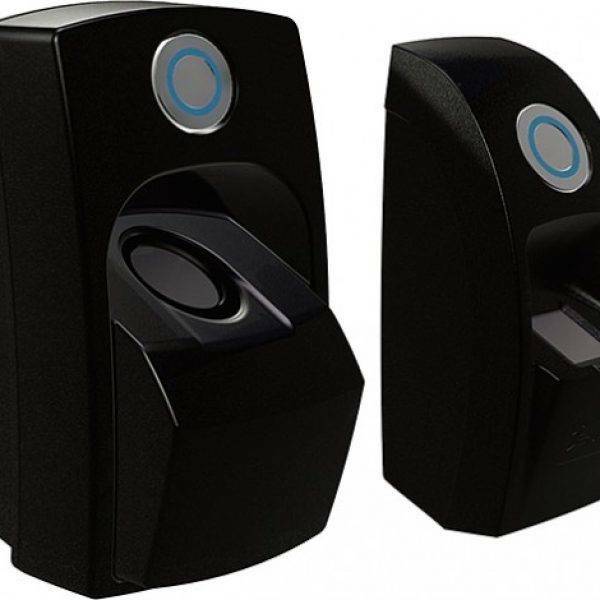 If you have one entrance which requires monitoring, you may be interested in our one door video door systems which comprise of an external speech panel and an integral CCTV camera, both of which are linked via a 12 volt power supply to an internally mounted handset with a small monitor. We fit an electronic locking device to the door in question and when a visitor presses the call button on the external panel, the camera is activated and a buzzer sounds on the handset. Reception staff can then view the visitor on the monitor and converse with them via the handset. If you would like to grant access to your building, staff can then release the electronic door lock with a door release button on the handset once the visitor has been satisfactorily identified. This is a fantastic option for small businesses and helps to make ensuring the safety of staff and your premise simple and easy. Do you need a video door entry system for more than one entrance? Two entrances? No problem! Our intelligent switching units will recognise which door the call comes from and the door release button on the handset will release the correct door. 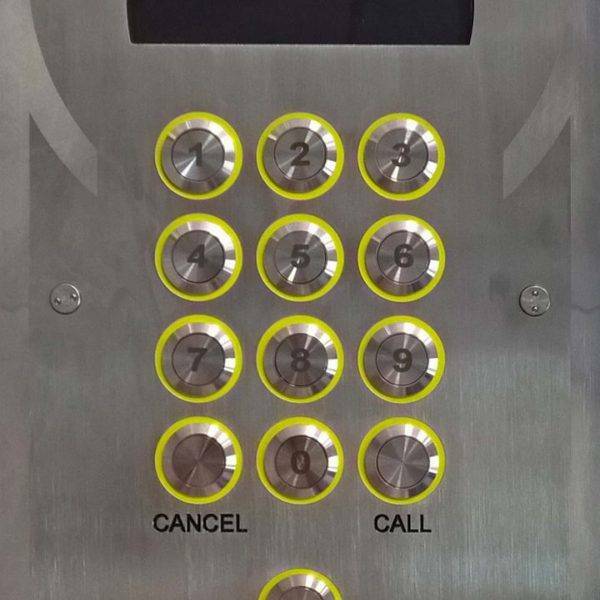 If you have a multiple occupancy perhaps for a residential building, we can also offer you external speech panels with multiple call buttons or an intelligent keypad where you enter the flat number you wish to call and confirm by pressing a “Call” key. 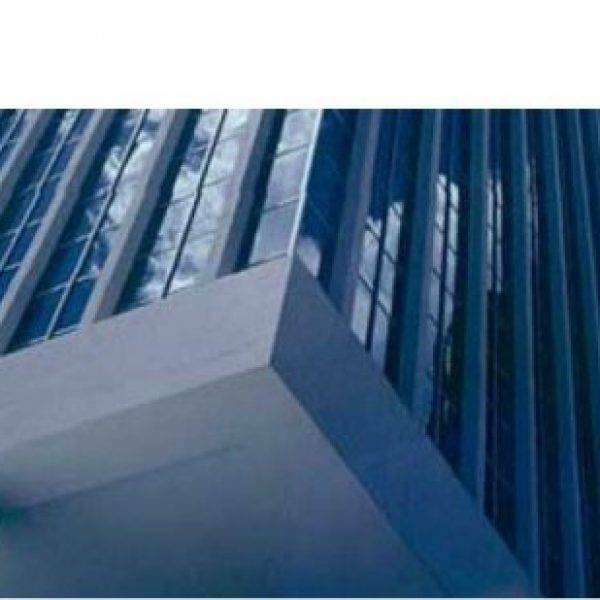 This also makes them perfectly suited for use as staff entry systems in large buildings. Video door entry is often used as standalone staff entry system or as an additional element in an existing configuration. It can give a business complete control over who is admitted to the building and can be tailored to the specific needs of the business. If you already have staff entry systems in place, Keytrak can also offer door entry panels with integrated keypads or panels which can house readers from your current access control system. Finding the right video and staff entry systems has never been easier with our extensive range of video products! Our engineers and technical staff are highly experienced in specifying, installing and repairing video door entry systems at both commercial and residential properties. To find out more about our installation services, then follow this link. 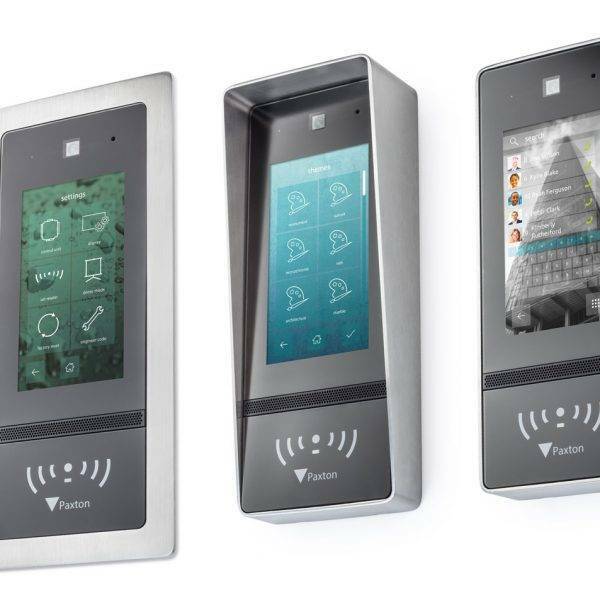 If you have any questions about video entry and staff entry systems, or would like to arrange a survey at your premises just call our team on 0151 495 5740. Alternatively, you can browse our video door entry systems online by following the links below.